I believe the last M200 red demonstrator was in 2002-4 so a new one would be welcome. Wonder if the new Ruby will match the old red like the Cognac/Amber looked alike? 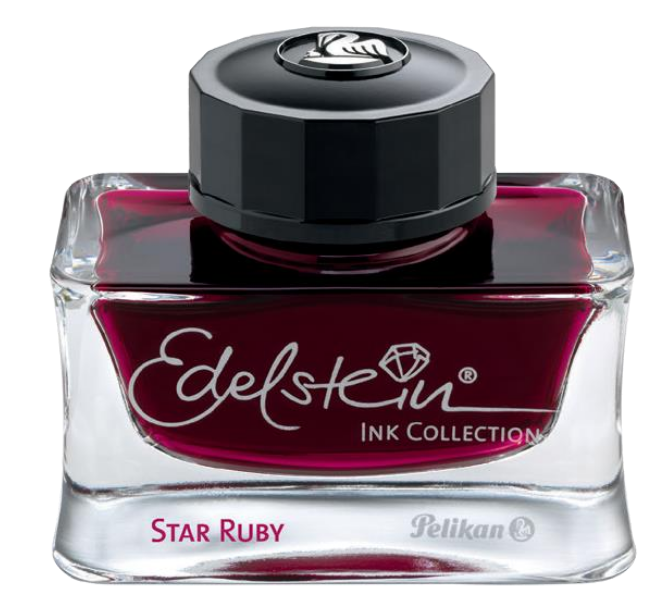 I'm wondering how the color compares to regular Edelstein Ruby.